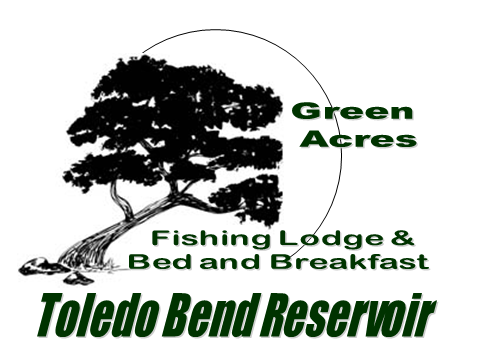 Green Acres is always trying to improve our property so you will have an even more enjoyable visit to Toledo Bend. We have added a short Nature Trail that will lead you to the waterfront. This is great way to take the kids down to the water and to explore nature on the way. 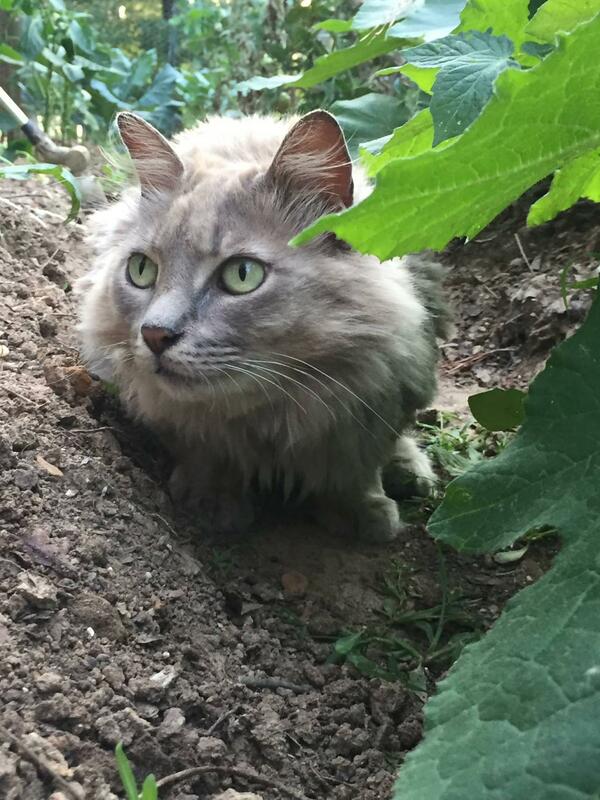 You will hear the birds and maybe see some of what nature has to offer, you might see armadillos, squirrels, turtles, opossums, and maybe a fox family that has been sighted in the area. Click on image below to enlarge the photo.